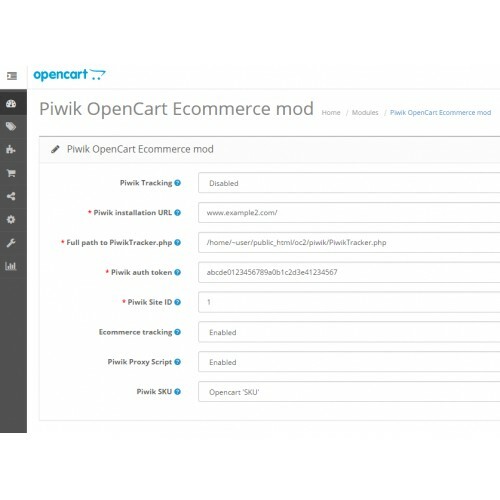 It was late 2012, and we wanted to use Piwik to track Ecommerce transactions on OpenCart. There was a mod for nearly every other major shopping cart but not for OpenCart. Well, I thought, there damn well should be!! 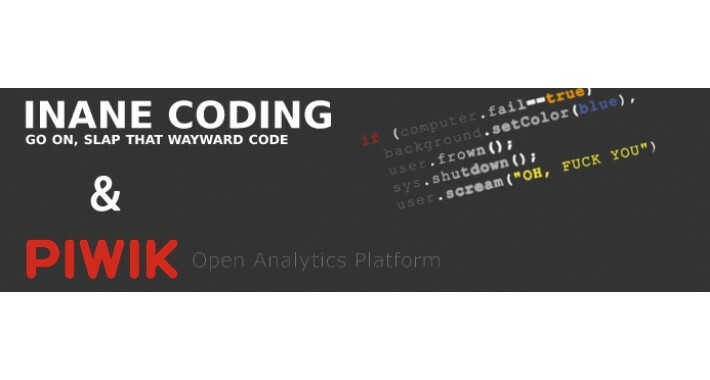 And so, the InaneCoding Piwik OpenCart Ecommerce VQmod was born! Tracks Ecommerce product views (category views not yet implemented). Tracks searches on the opencart product search. 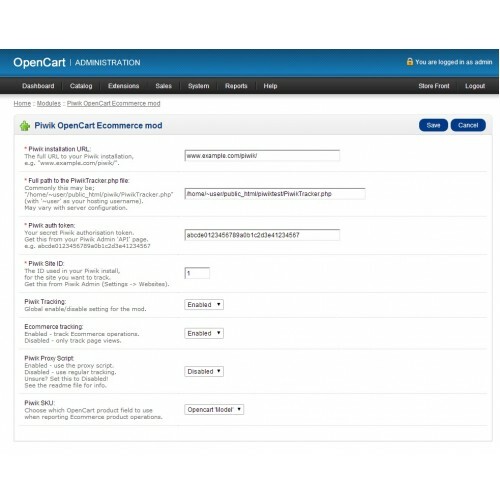 OpenCart admin backend for modifying settings. [*] Fully VQmod'ed up! Does NOT overwrite any core files. All this adds up to allow tracking of rich metrics for things such as page views, visitors, entry/exit points, keywords, ecommerce orders, products, sales leads, conversion rates etc.